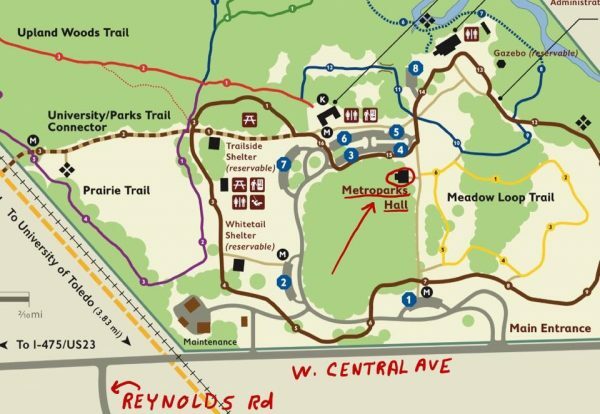 The second class is, March 20th at the Toledo Metropark’s Wildwood Park on Central Ave near Reynolds Rd. The first class covered basic terminology and safety equipment, this second class will follow up on the handling of your craft in various situations. No in water training.